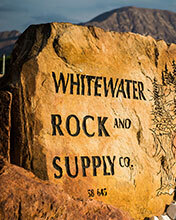 Whitewater Rock & Supply Co. takes pride in offering our customers the largest inventory of natural stone products including the latest in natural thin veneer, landscape materials, and masonry supplies. 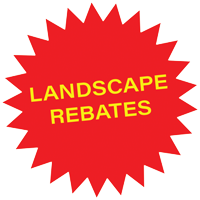 We have a wide range of difficult to find landscape rock, building stone and landscape boulders. We have a large selection of beautiful products from high quality vendors. We provide our customers with the highest quality product and unmatched service at a fair price.